The festival of colours Holi is finally here. Wishing you a very happy Holi!The festival falls on the last full moon day of Falgun according to Hindu calendar. It is celebrated sometime in the month of March, usually in the latter half of the month. A Hindu spring festival celebrated in the Indian subcontinent, also known as the "festival of colours". We all wait for it the whole year so that we can enjoy those gujiyas and mithai and colour each other with our favourite colour. Let the colors of this Holi spread the message of peace and happiness! 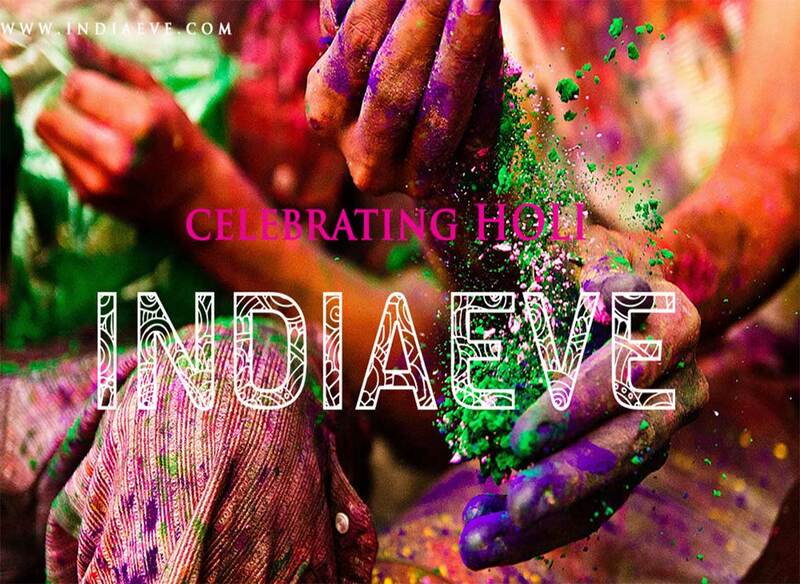 Holi is one of those rare festivals where people participate irrespective of their religious inclinations. Come let’s rejuvenate by immersing ourselves in the color of joy, happiness, and laughter! Here are some interesting facts about Holi which will surely help you to celebrate the festival with more enthusiasm this year! May your life be filled with happiness and may you be successful in whatever you do.